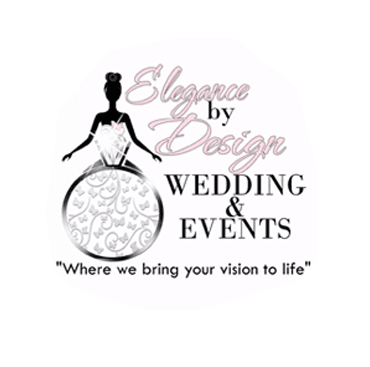 No matter the party supplies you require for your wedding day, Wedding Elegance by Design in Houston, TX has amazing options for you. 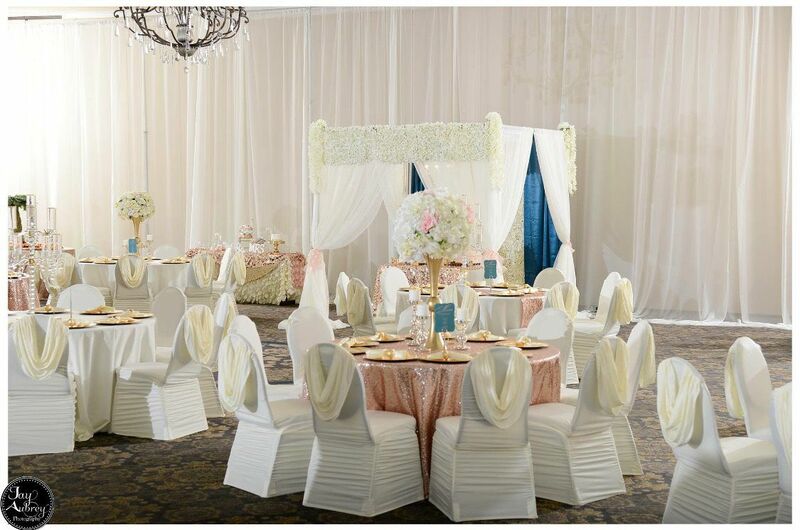 From chairs, tables, and drape backdrops to tabletop centerpieces, cake stands, and curtains, we have your event equipment rental needs covered. We can also create gift card boxes, flower bouquets, and wedding giveaways. Make sure you have everything you need for your wedding day by renting our party supplies. We offer competitive equipment rental rates, so you can be sure that you will get your money’s worth each time you choose to utilize our party supplies. To reserve our equipment or to discuss your inquiries, call or email our staff. 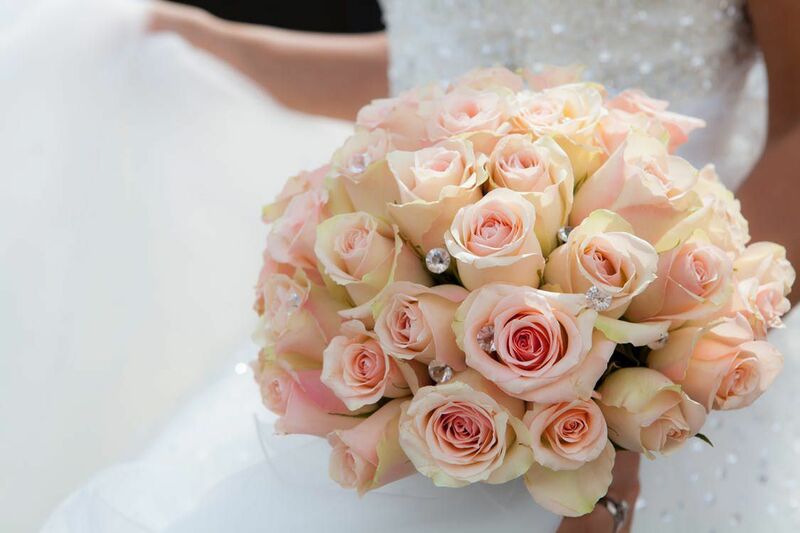 Are you looking to start a career in the wedding industry? We are currently offering employment opportunities. All items are subject to delivery fees, depending on the location.